The company keeps working for a hub on the Pechora Sea coast. Indiga is the place for an oil terminal and a LNG plant, the state company argues. This week, the federal government, on the initiative of Rosneft, will address the project, newspaper Kommersant reports. The meeting will be held in the Ministry of Energy under the leadership of Deputy Minister Kirill Molodtsov, the newspaper writes. 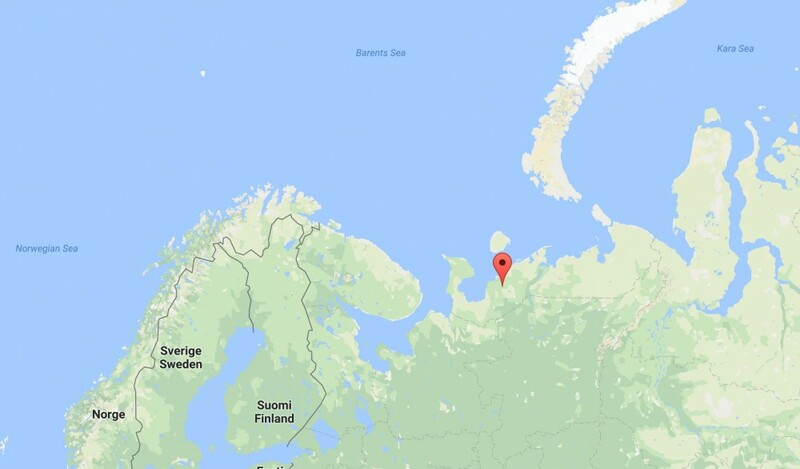 Regional authorities in the Nenets Autonomous Okrug have long worked for the development of the project. But until now support has been sparse in the federal government, and also in state pipeline company Transneft. The idea to build a new port and LNG plant in Indiga was originally developed by Dmitry Bosov and his company Alltech. Later, Rosneft came onboard and acquired a controlling stake. The nearby natural gas fields of Kumzhinskoye and Korovinskoye were originally seen as the resource base for the LNG plant, which was to have a capacity of four million tons per year. However, Rosneft now wants more. According to Kommersant, the company is unhappy with its cooperation with Lukoil, from which it today gets access to regional oil out-shipment infrastructure. Rosneft currently sends about four million tons of oil per year from its Titov and Trebs fields through Lukoil’s pipeline and terminal facility of Varandey. A new port, LNG plant and pipeline would enable Rosneft to operate independently in the region. The waters off the coast of Indiga are almost 20 meter deep and provide one of few reigonal opportunities for shipments with 100,000 tankers. Most experts have deemed the project unprofitable. A pipeline to Indiga would be more than 450 km long and cost estimates exceed 300 billion rubles.